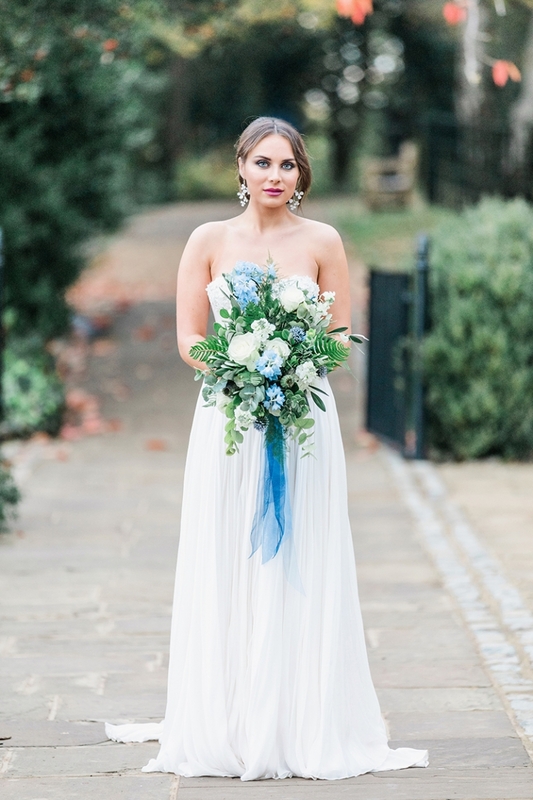 Camilla is a fine art wedding photographer based in the county of Essex. Though she specialises in wedding photography Camilla is also known for her child and portrait photography. 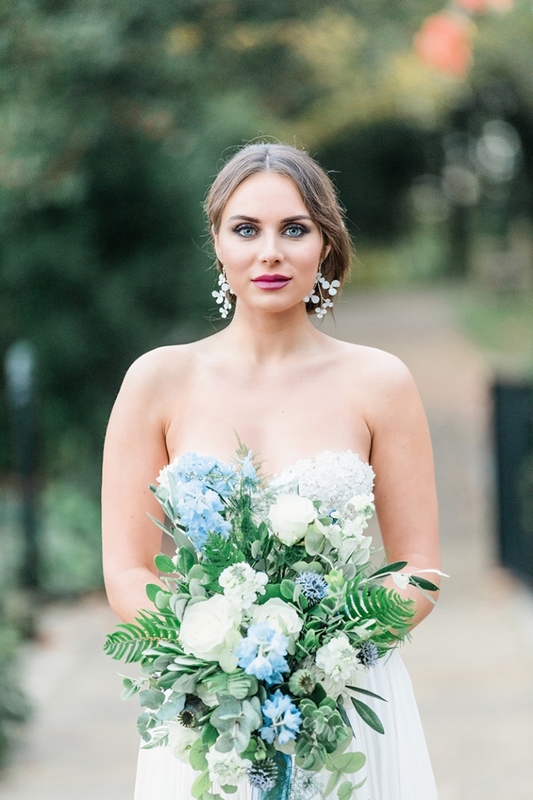 From studying Art & Design and Photo Imaging, working in retail and working in a studio for several years Camilla's attention to detail, passion for delivering good customer service and a strong creative eye is what makes every wedding a masterpiece. Camilla believes your wedding photography should be classic and timeless, capturing the true beauty of your wedding day for years to come. Although based in Essex, Camilla and the team will travel to wherever their customers request, having photographed weddings all over the country and abroad; no destination is too far.